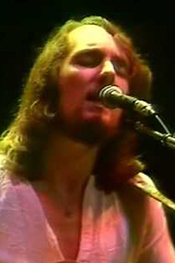 After releasing “Breakfast in America” in March of 1979, Supertramp went out on tour and played to massive crowds. This weekend, we’ll hear the show they played 2 nights later, on December 1st, 1979. It was equally impressive, legendary performance. Don’t miss Supertramp- they’re headlining this weekend’s Live in Concert!